We’d love your help. Let us know what’s wrong with this preview of From the Auroral Darkness by John S. Hatcher. To ask other readers questions about From the Auroral Darkness, please sign up. John S. Hatcher holds a BA and MA in English Literature from Vanderbilt University and a PhD in English literature from the University of Georgia. He is a professor emeritus of English literature at the University of South Florida, Tampa. 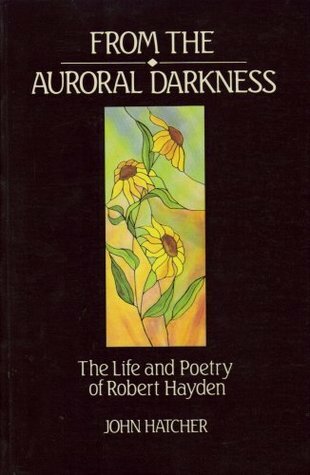 A widely published poet and distinguished lecturer, he has written numerous books on literature, philosophy, and Baha'i theology and scripture.